Cursive writing is an artistic form of writing where each character flows beautifully. It is one of the popular way of writing which has been used since a long time. It makes the written text adorably beautiful and gives a new life to the text. The flow not just add beauty to the character but it makes the reader to read the content with an ease. It is visually pleasing to the eyes and it carries a certain breeze with each word and character. This handwriting has been followed and liked globally. It is basically used to write the content fast. You can also see Free Fonts. This beautifully crafted picture is showering the love with the combination of the picture it is sharing. Best suited for covers and holidays calendar. 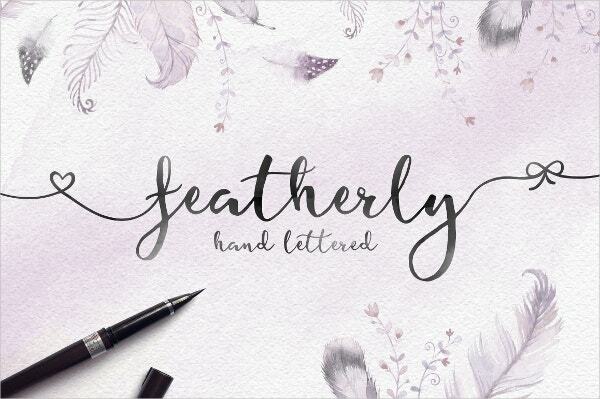 This cursive font is inspired by the feathers. It is making the text awfully beautiful. Try this font on the websites where you trade texts. It will make them look beautiful even more. 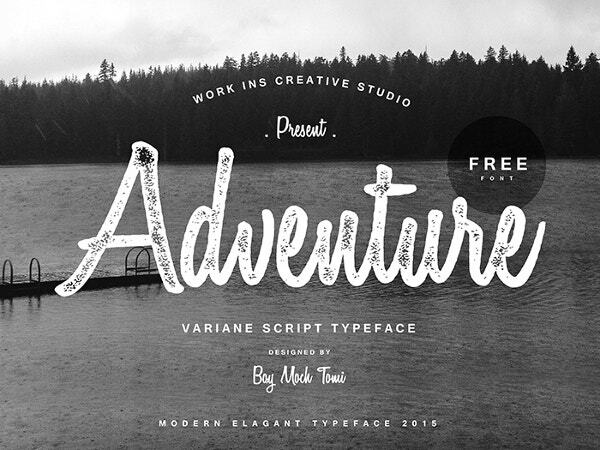 This cursive font with the “ adventure” written on it is adding more feel to the idea of the adventure itself. 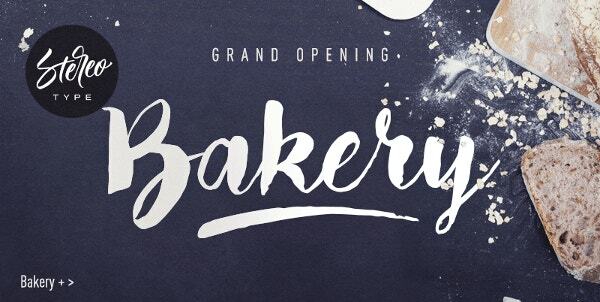 This cursive font is mysteriously artistic. Is it not wanting you to guess it again and again. A pure art! The trio combination of picture, caption and the font is incredibly beautiful. The usage of this font is making all the sense you required for this pic. 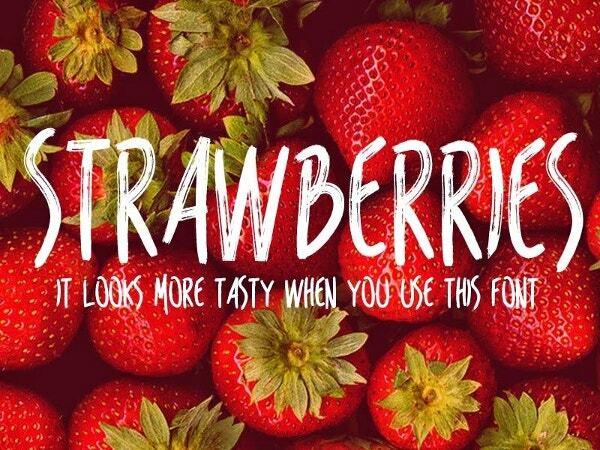 Indeed, the strawberries look even tastier with this font. 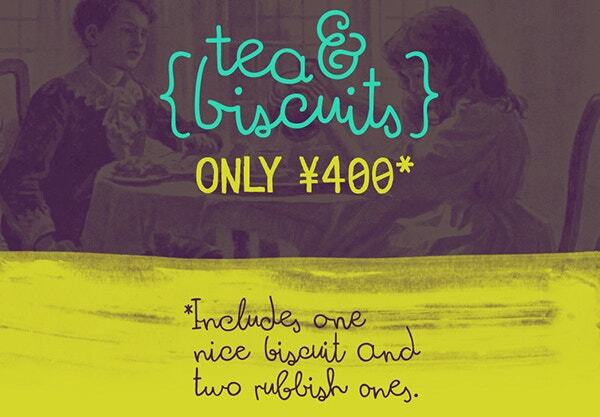 This font is suitable for anything which comes with the food. 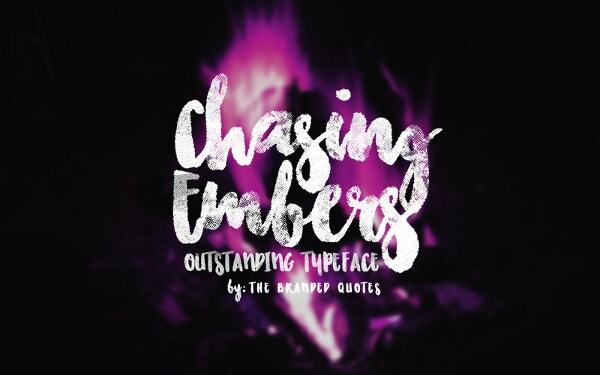 This font is absolutely an apt font if used for branding. 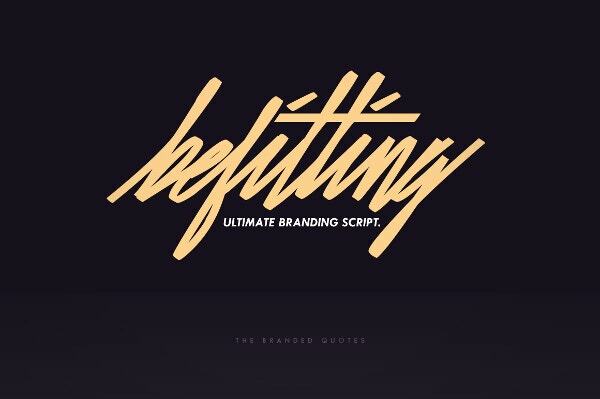 This type of cursive font can be used for the brand signature on brands like jeans, T-shirts, shirts, tops etc. 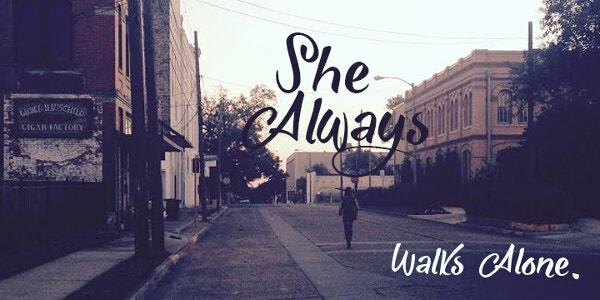 With the contrast of the color and the picture the font is making it look amazingly cool. The filter used in the picture is adding more art to the overall design. This is absolutely a piece of art. 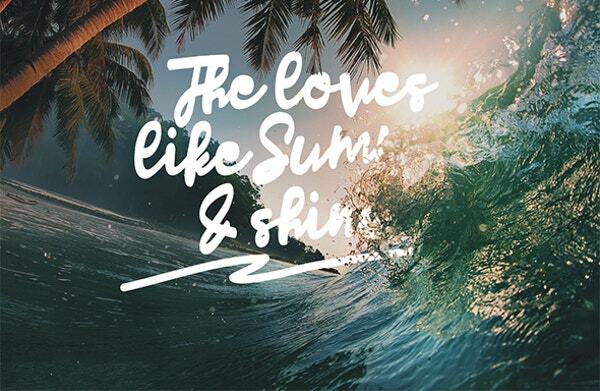 The font is so beautiful that you would fall in love with the first glance. Did not you? 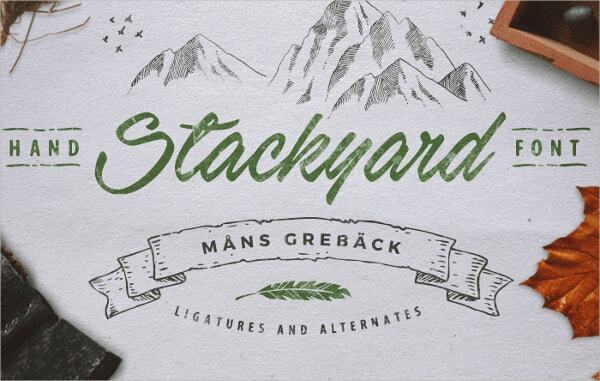 Stackyard cursive font with the pale green color is making it worth a glance. The combination of it with the white background will steal your attention. This font is suited for covers and labels. 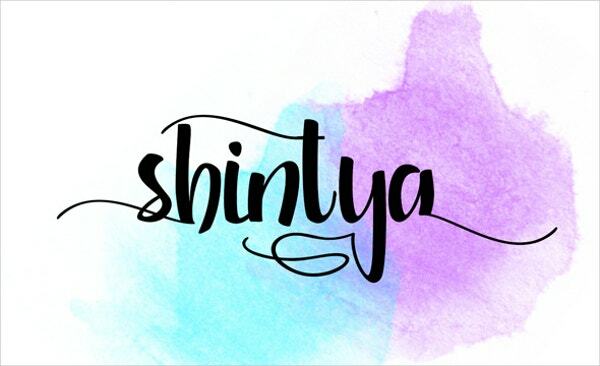 Shintya TTF cursive font can be used for the creative movie posters. The font is so artistic that it carries a story in its design itself. 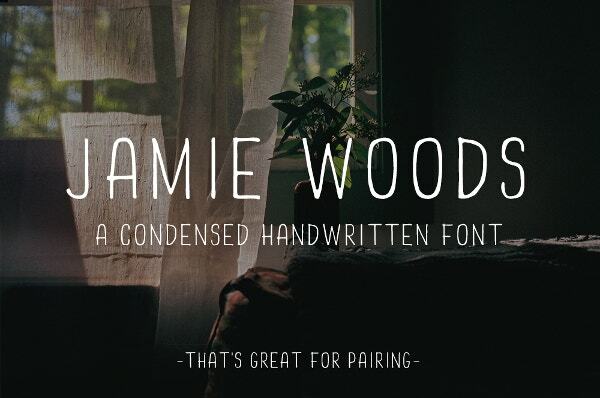 These are the beautifully handwritten cursive set of fonts. This will look good on blogs and diary writing. Did that just remind you of Superman posters? Well, looks like this hand made font is inspired from the superhero series. 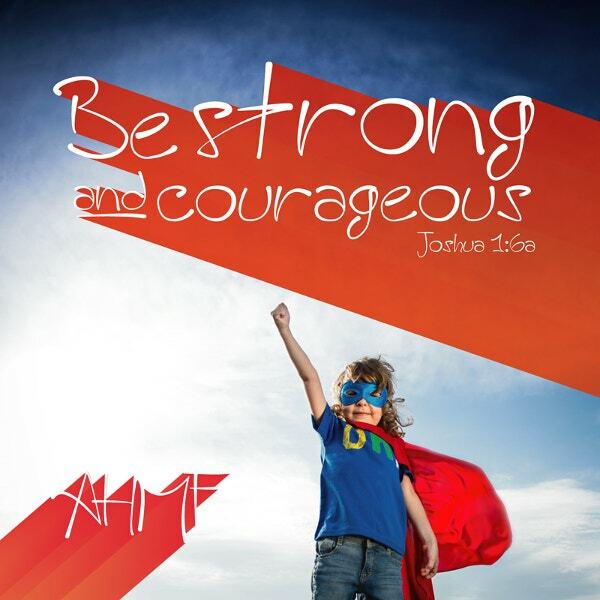 This font can be used for headings and posters. 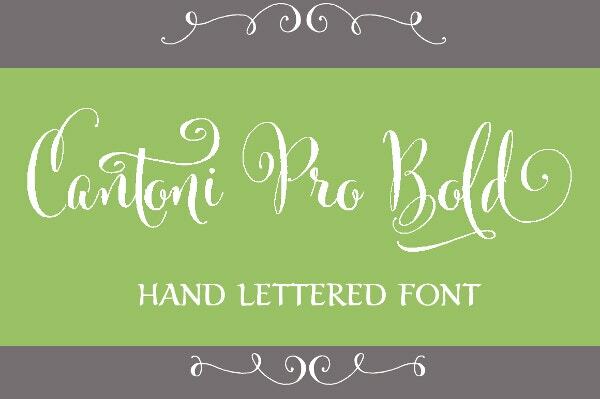 Cantoni Pro Bold Hand Lettered Font is a beautiful font best suited for headings and posters. It has got beautiful curves and moves which you can not go without noticing . 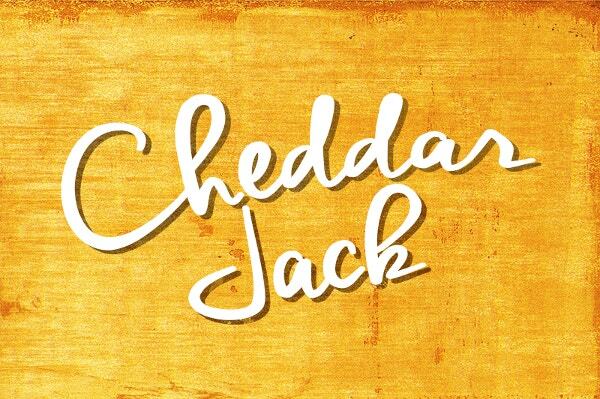 Cheddar Jack Cursive & Hand Made Font is apt for brand posters, flyers and billboards. 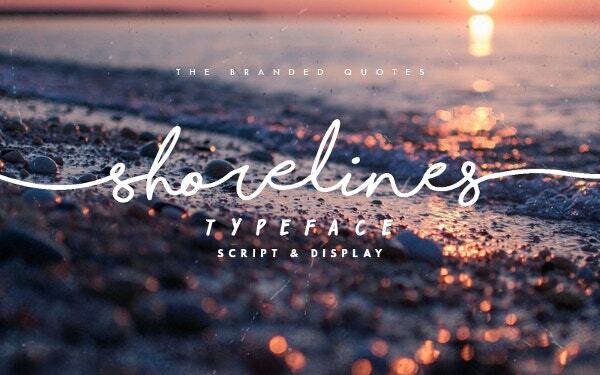 The rich look of the font is making it look worth a glance and appealing. Kitsune Udon Free OpenType Font reminds of the childhood comic books. The font is beautifully crafted and will take you back to the school days. November Script OTF Cursive. 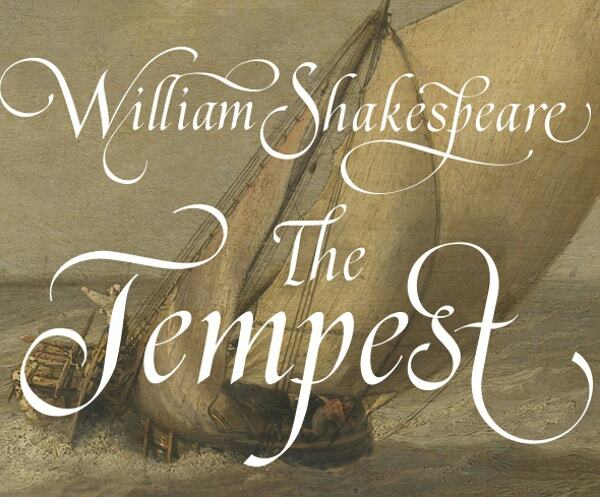 November Script OTF Cursive for the poster of the William Shakespeare’s book the tempest is narrating the best usage where it can be used. Best for book titles and headings. 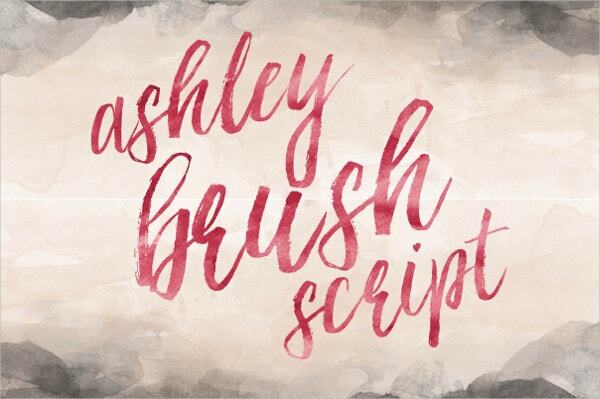 Ashley Brush Script Handwritten Font is again the suitable font for movie posters. The color combination used with the fonts can be changed and twisted to make it more appealing. 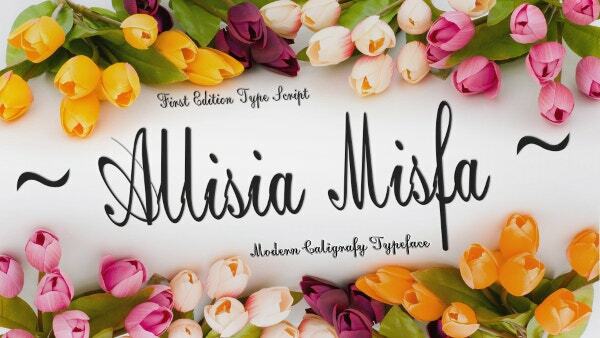 Allisia Misfa cursive font can be used in greeting cards, wedding cards, birthday cards etc. 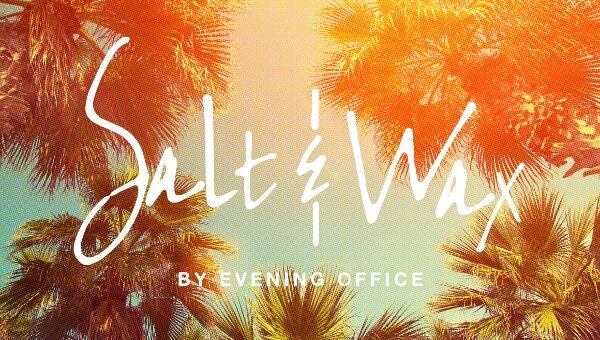 The beautiful curves of these fonts will make your event a lot better. 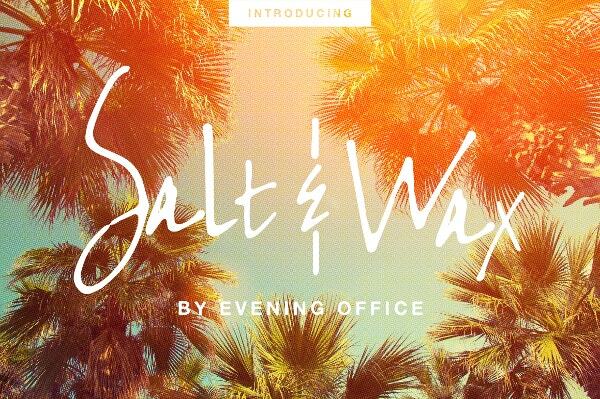 Send the event invites with this irresistible fonts. Who invented the cursive writing? Cursive writing came from the city of artists Italy. It was crafted by the Niccolo Niccoli in the 15th century. It is also said that it existed even before he crafted this art of handwriting font. It gained the popularity at his time. As this beautiful handwritten from Italy, it was known as Italic. Niccoli’s cursive work was different from the current time of cursive writing. It has been changing over period and time. Later, many artists has worked on this font and have been developing this beautiful cursive handwriting. Where is cursive writing taught? Experts suggest that cursive writing tends to develop the coordination between eyes and hand. It also develops good motor skills, brain and memory function. It is also suggested that it is required for the children who grow up to become a surgeon, an artist and other related professions which are required for certain coordinations with the hands. See this Chalkboard Fonts. 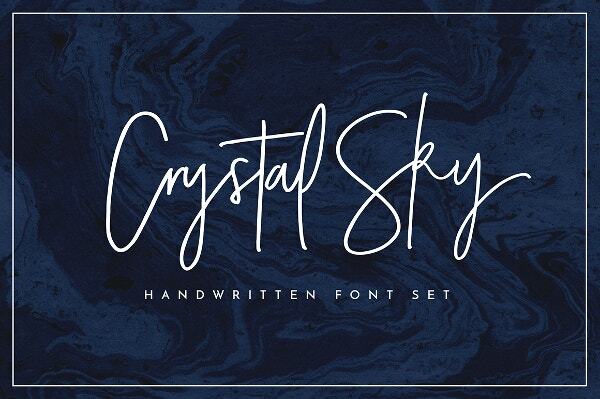 The popularity of cursive handwritten fonts can be well-comprehended by the fact that numerous surveys and research have been conducted on the topic. In fact an online poll conducted by Harris Interactive declared results showing that 79 percent of the adult respondents and 68 percent of child participants were in favor of cursive handwriting still be taught and practiced in schools. In fact another big percentage of people opined that cursive handwriting improves literacy. You can also see Stencil Fonts. What is the opposite of cursive writing? The opposite of cursive writing is called “print” or in a simple way, it should be written in a manner that letters do not adjoin each other. The letter should not touch or flow with each other. It should be written in any manner than cursive writing. See this Stencil Fonts. Where is the cursive writing used? Cursive writing is used in many places and in different ways. It is used for signatures, books, novels, headings, covers etc. it is used on official documents for the signatures. The signatures hold a legal value and it is used globally. It is given to children in the school to improve their handwriting skills. See this Professional Font. Why do we need cursive writing? Cursive writing came from Italy in the 15th century. It has been developed, adopted and transformed since that time. There are the different type of writings available, what make cursive writing different is the art which it inherits. The art which is still beautiful and carried by generations and after. The tradition of this holds a strong heritage which should not be lost in the midst of technological development. It should prevail and keep spreading its beauty for the generations to come. You can also see Android Fonts.